I have been practicing with my new camera and I have been taking shots of the most random things. I hope I already have pictures worth sharing but I don’t, yet — until I took this photo this morning and it made me think about some things. He’s Chuck, the Chihuahua in the family. He’s medium sized and a bit chubby, unlike the sometimes-scary-looking dogs of the the same breed. He’s hairy too, real cute. With bias, Chuck may be one of the best-looking dogs I have seen… or at least he used to be. Not until I took this photo did I realize he has aged. It hit me, the four month old puppy we got for my younger brother’s birthday is now four years old. I don’t know the equivalent of those years in human years and I am no expert when it comes to dogs (in fact I am not very much a pet lover, don’t stone me) but I saw it in his eyes. Can you see the difference too? He may not be very well pampered and spoiled, because my dad likes his dogs tough like that, so there may be lack of expensive grooming here and there but his aging is undeniable to me. I am not afraid of aging. It may feel weird to be actually older than a lot of people now (’cause I have always been one of the youngest in the bunch, in my school batch for example) but it hasn’t bothered me much. We already know that time is very fast these days, one day you are 17 the next day you are 21. That scares me – the speed of things. I can wrinkle, I can physically weaken. But I can’t be nowhere. I don’t want to get old without achieving anything. I know a lot of people who get things done at a very young age. I am 21… but where am I? 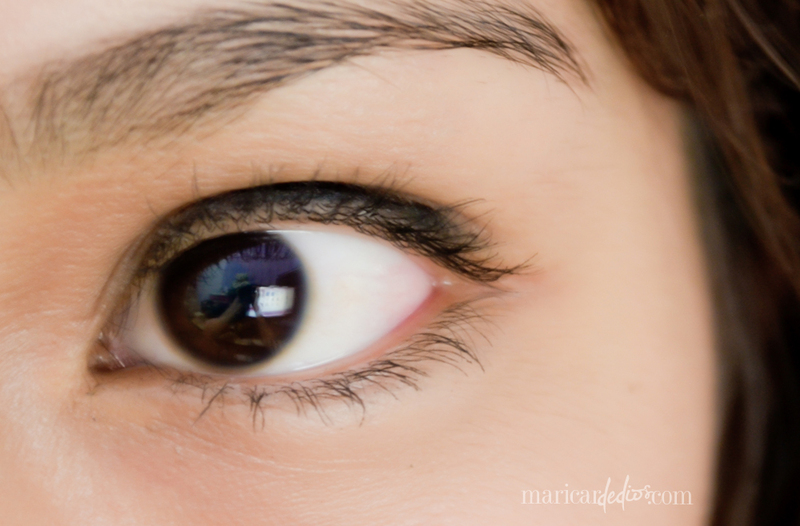 This entry was posted on July 26, 2012 by Maricar de Dios. 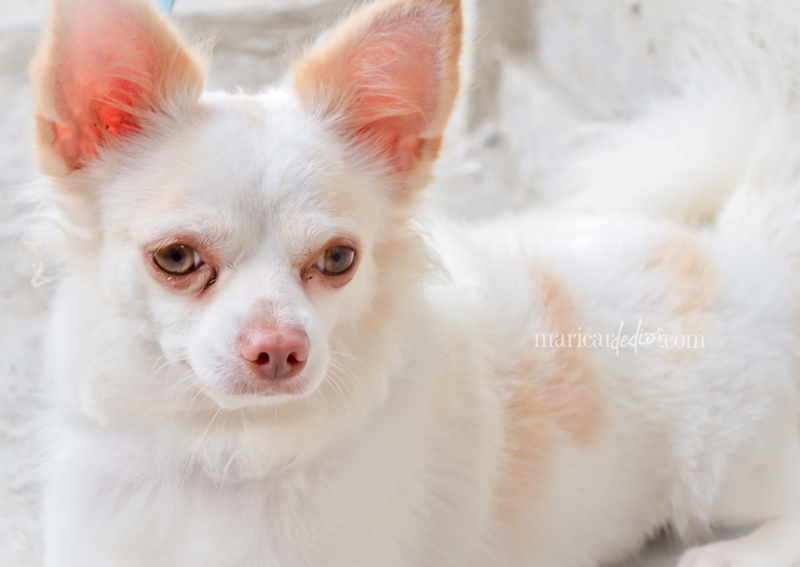 It was filed under Personal and was tagged with Aging, Chihuahua, Nikon d5100, Personal Thoughts, Photography.